Knowing that first impressions last, we the staff of Carolina Funeral Home are committed to providing professional and courteous service to the families we serve. We humbly accept the opportunity to serve others and consider it a privilege to gain their trust. 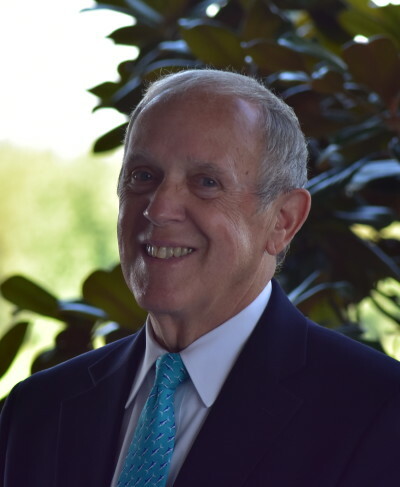 Rick serves as President and Manager of Carolina Funeral Home. 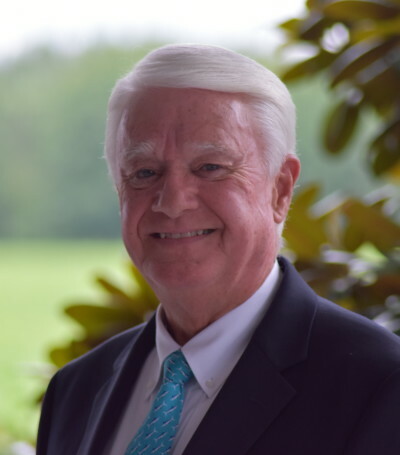 He has been a licensed funeral director and embalmer for forty one years. 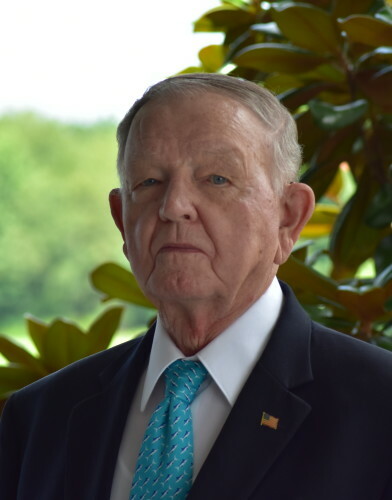 Rick is married to the former Beth Parrott of Coward and they have one daughter and son-in-law, Candice & Chase Allison, and two grandchildren, Tanner Hedgepeth and Sydney Chase Allison who live in Florence. 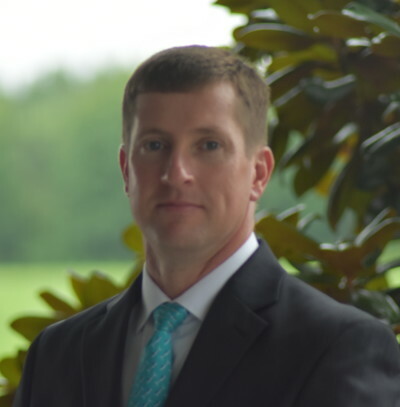 Jamie serves as Secretary-Treasurer of Carolina Funeral Home and has been a licensed funeral director and embalmer for over twenty five years. Jamie lives in the Hannah community and has one son, Taylor and his wife Laura, who also resides in Hannah. Gail serves as Business Manager of the firm. She has over thirty-five years experience in funeral service and providing comfort and assistance to families who have lost loved ones. Gail and her husband Roger have one son, Shay and his wife Kristi, and two granddaughters, Kate and Erin who live in San Antonio, Texas. 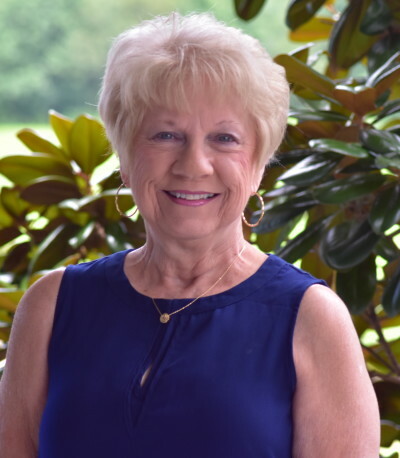 Cindy is the administrative assistant for Carolina Funeral Home. She is the wife of the late, Kenny Filyaw. Cindy and her daughter Grace, both reside in Cades, her son, Myles and his wife, Emily reside in Coward. She has over 20 years of office and administrative experience. Cindy has also experienced the grief of losing a husband of 19 years, which gives her empathy and compassion for those who are experiencing the trauma of death. 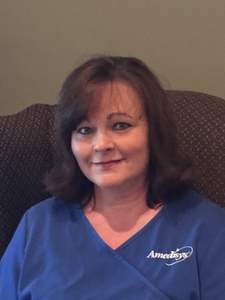 Michelle Coward, LBSW, MA is employed with Amedisys Hospice as their Social Worker/Bereavement Coordinator and with Carolina Funeral Home as their Grief Counselor. 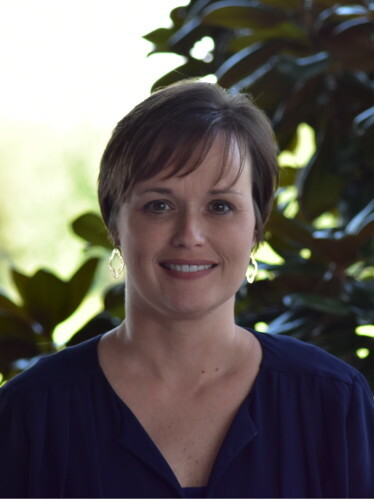 Michelle has a Master’s Degree in Counseling, is a Licensed Social Worker and a Grief Recovery Specialist. She has over 20 years of experience in individual grief counseling and support groups. Michelle is married to Kenny and they have three children, Joseph, Jacob and Kendell.